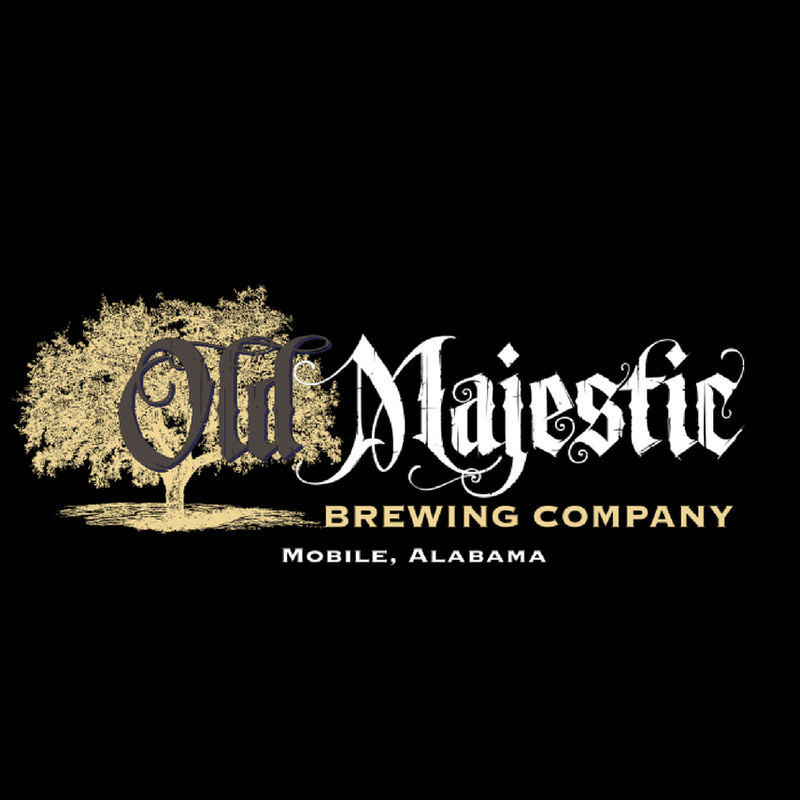 HomePlacesUnited StatesAlabamaMobileBreweriesOld Majestic Brewing Co.
Old Majestic Brewing Co.,LLC is a craft beer distribution brewery having a public house taproom and beer garden. 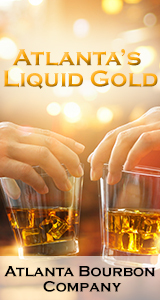 OMB is dedicated to providing patrons with the best tasting beer attainable in the Mobile, Alabama area. 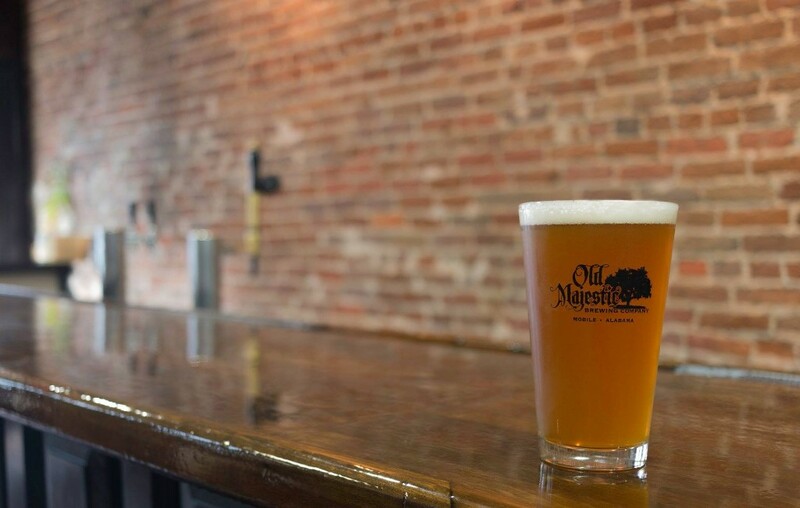 (c) by Old Majestic Brewing Co.
Serda Brewing is a micro brewery and pub opening Summer 2017. The facility will feature brewing and bottling operations, comfortable pub style tap room, street side fenced in beer garden and a well lit and landscaped food truck alley. We have onsite parking and events space. We’re building Mobile’s microbrewery and taproom.